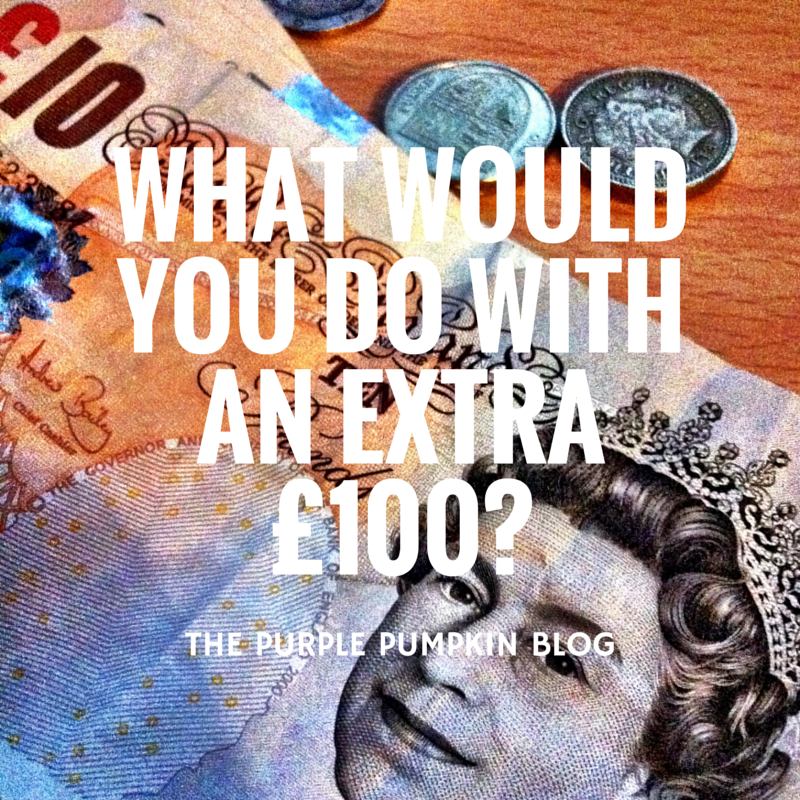 What Would You Do With An Extra £100? TSB got in touch with me and asked what I would do with an extra £100. 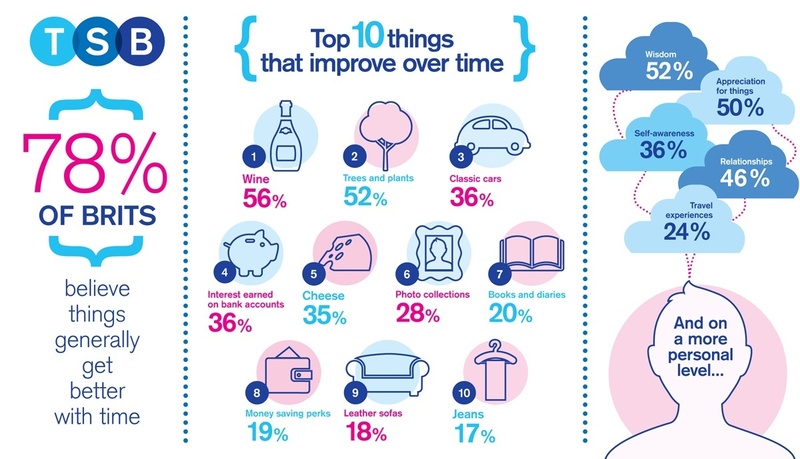 Since most of my income goes on things for the family – holidays, days out and treats (that’s my half of the income deal, hubby pays for the really important things like mortgage and bills!) I think that I would have to be purely selfish and spend the £100 on ME. I’ve got my eye on some gorgeous tops and dresses for our annual holiday to Orlando, and I’m terrible for buying myself new clothes, so a selection of these would be a real treat for me. New clothes always make me feel better about myself, and I love bright bold prints, and with the price range of each one being £15 – £28 I could get myself a few new pieces for my wardrobe. I’ve also decided to step up my getting fit game. Over the past few years I’ve really let my fitness slide, and it’s really getting me down. So I would buy myself some fitness equipment so that I could work out at home. I used to have a personal trainer, many years ago, so I know the different exercises and techniques, I just don’t have the equipment. Exercising is a great way to get stress out, and I always feel a million times better after working out, so £100 spent on some weights and other pieces of exercise kit would be a worthy spend on myself. And I think, that is about it as far as spending and extra £100 on me is concerned! The thing is, any extra money that comes my way, invariably goes into the pot, and get spent, as I said earlier, on holidays and days out. It’s been a while since hubs and I had a weekend away, so I think £100 would be nice to spend on a night or two in a hotel somewhere, to have a change of scenery and recharge the batteries!